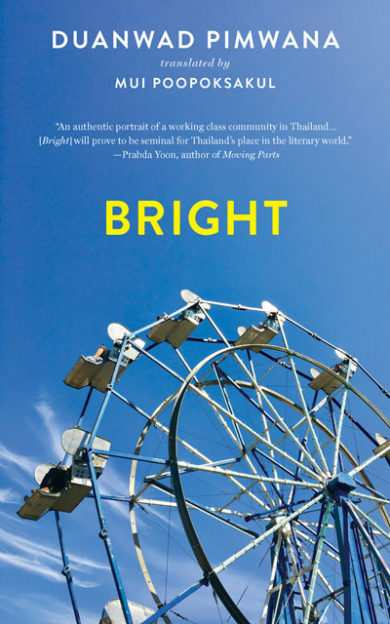 Mui Poopoksakul travels to Boston and New York to talk about her translation of Duanwad Pimwana’s Bright, the first-ever novel by a Thai woman to appear in English translation. 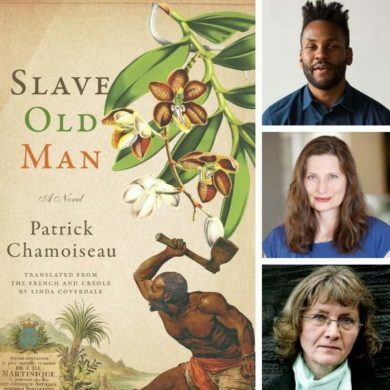 Four translators of writers from Puerto Rico, Cuba, Martinique, and Haiti share their translations and speak about what has drawn them into the luminescent world of Caribbean writing. Tonight belongs to translation! 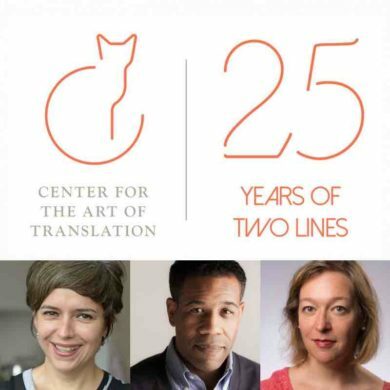 Join us for a party and performances by Gregory Pardlo, Mónica de la Torre, Jennifer Grotz, Curtis Bauer, Will Schutt, and others to celebrate 25 years of Two Lines publishing groundbreaking international literature. 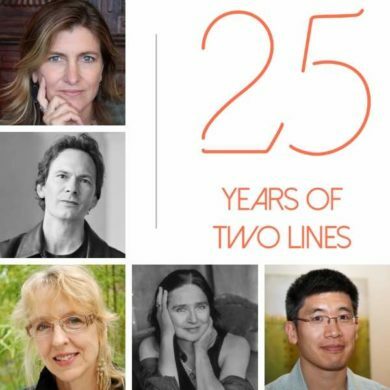 Celebrate 25 years of Two Lines AWP! 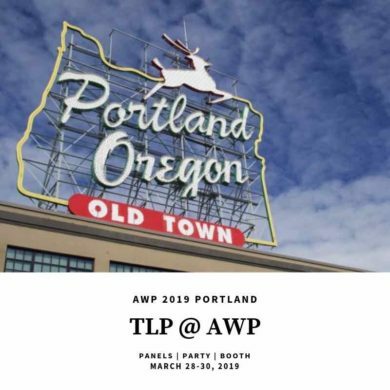 Join past contributors and editors for a reading and discussion of the evolution of translation in the last two decades and of where this field is headed. 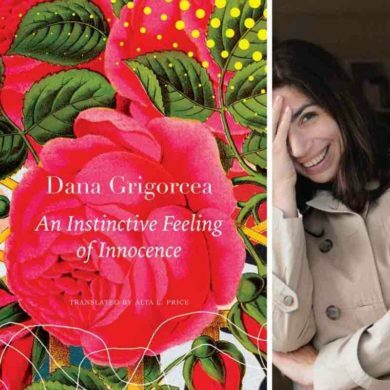 Swiss-Romanian writer Dana Grigorcea and translator Alta L. Price discuss An Instinctive Feeling of Innocence, moderated by Sarah Rose Etter. 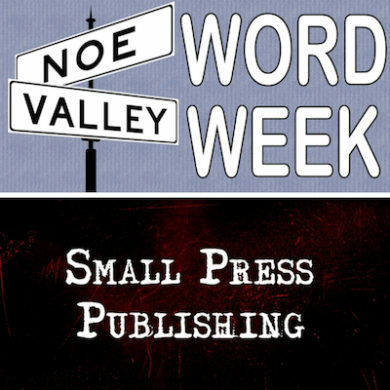 Join Two Lines Press at Word Week, Noe Valley’s annual literary festival! 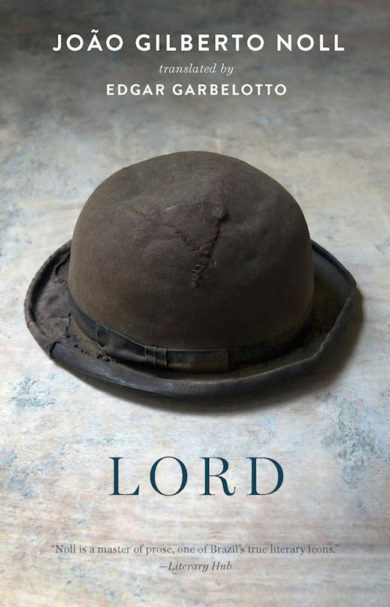 Edgar Garbelotto discusses his translation of João Gilberto Noll’s Lord with Susan Harris, editorial director of Words Without Borders. A Q&A and book signing will follow the discussion. 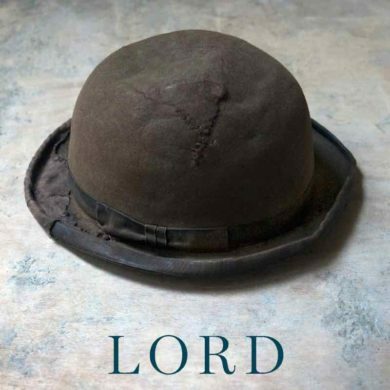 Translators Edgar Garbelotto and Adam Morris join forces to discuss “one of Brazil’s true literary icons” (Literary Hub)—João Gilberto Noll—celebrating the release of Lord, Two Lines Press’s third novel from the Brazilian legend called “one of the most celebrated writers in contemporary Brazilian literature” by Guernica magazine. 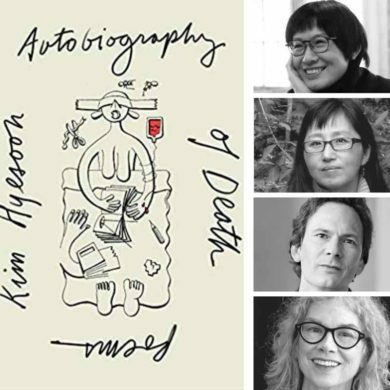 Kim Hyesoon, Don Mee Choi, Forrest Gander, and Brenda Hillman join us to talk about reenacting trauma and narrating death in Kim Hyesoon’s powerful new book, Autobiography of Death, translated by Don Mee Choi. 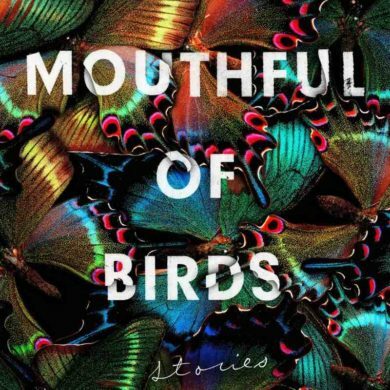 Award-winning translator Megan McDowell joins Sarah Rose Etter to talk about translating Mouthful of Birds, a collection of spellbinding and eerily unsettling short stories from the Argentinian sensation Samanta Schweblin, author of Fever Dream. 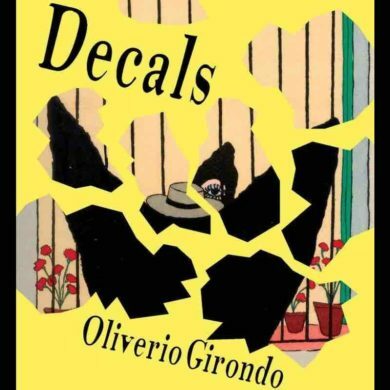 Rachel Galvin and Harris Feinsod join Silvia Oviedo López to discuss their translation of Decals: Complete Early Poems by Oliverio Girondo, an important influence on Jorge Luis Borges and others. 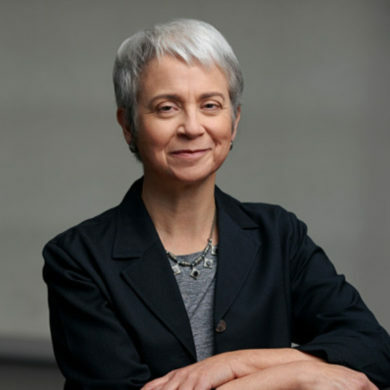 Due to poor air quality– the Air Quality Index (AQI) in the Bay Area is projected to be “very unhealthy”– our event with Marian Schwartz to discuss Horsemen of the Sands has been canceled. Not all Russian literature is an 800-page tome from the 19th century. 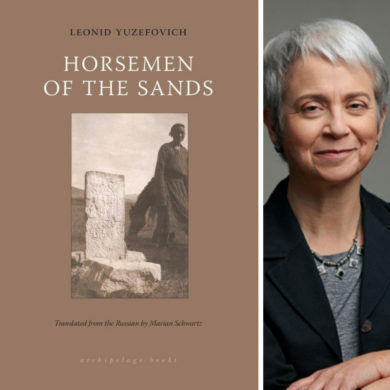 Marian Schwartz joins Sabrina Jaszi to talk about translating contemporary Russian literature and her latest translation of Leonid Yuzefovich’s Horsemen of the Sands. 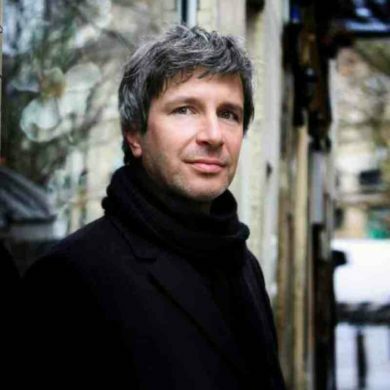 French writer and filmmaker Éric Vuillard talks about The Order of the Day, winner of the 2017 Prix Goncourt and translated into English by Mark Polizotti. 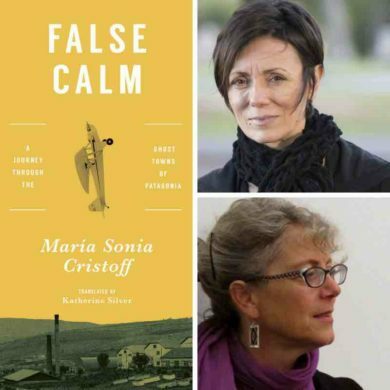 Argentine author María Sonia Cristoff and translator Katherine Silver discuss False Calm, a journey through the ghost towns of Patagonia. 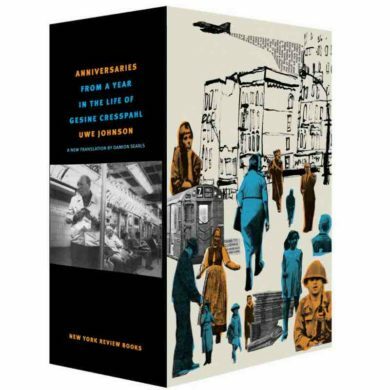 Damion Searls discusses his translation of Anniversaries: From a Year in the Life of Gesine Cresspahl, by Uwe Johnson. 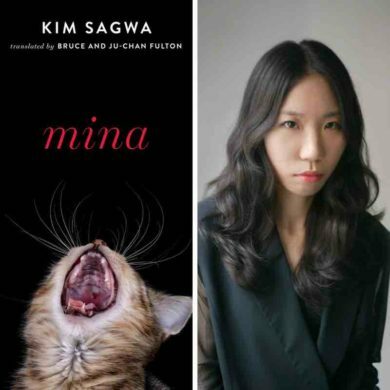 Award-winning Korean author Kim Sagwa and memoirist Sisonke Msimang discuss the complexities of young girls on the path to womanhood, from South Korea to South Africa, Canada, and beyond. 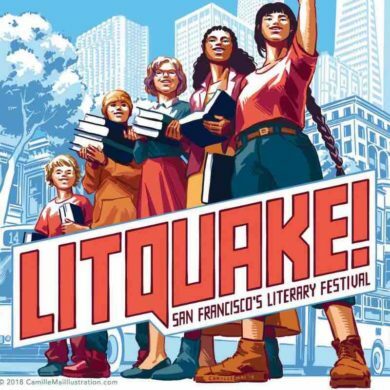 CAT is sponsoring a weekend of global programming at Litquake this year.